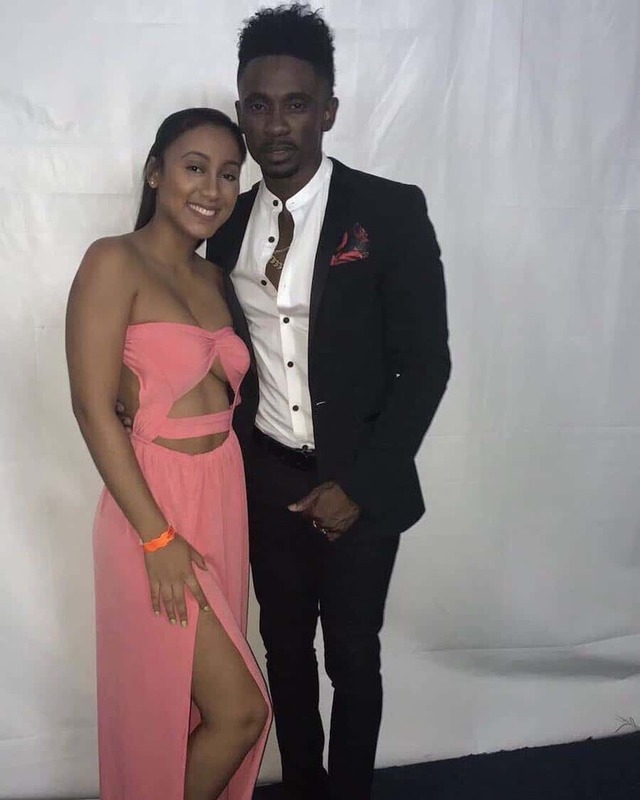 Brittny Newman, the mother of Christopher Martin’s third child, has ventured into the music business. “Her beautiful vocal range brings life to this smooth and relaxing R&B with contemplative lyrics about the struggle in not losing oneself in another,” a source close to the singer expressed. Listen to “What’s Good” by Brittny. 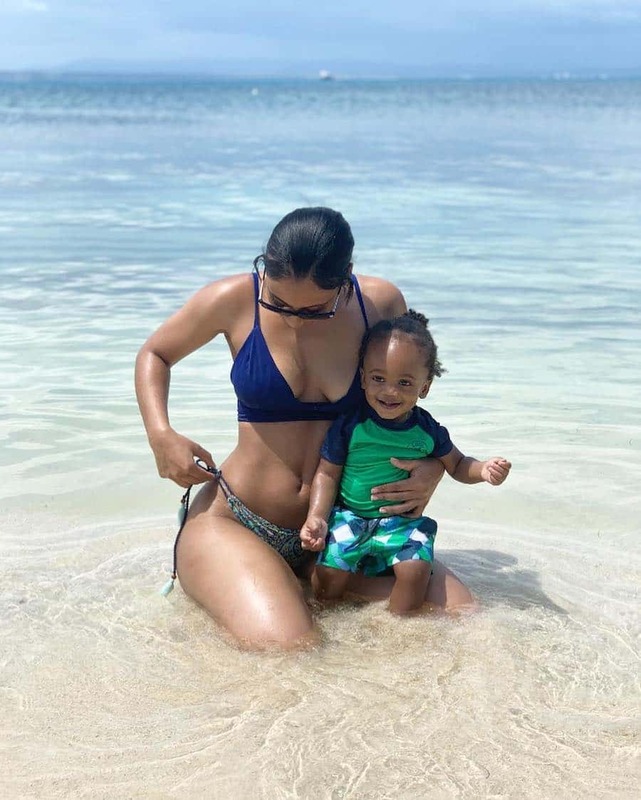 Brittny Newman gave birth to a baby boy named Aiden Martin on March 1, 2018. 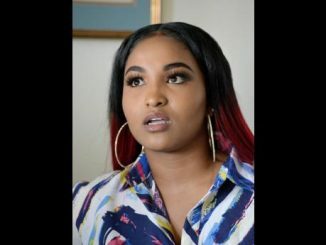 Her pregnancy news surfaced in late 2017 after the then-architecture student shared a photo with a baby bump via her Instagram story. 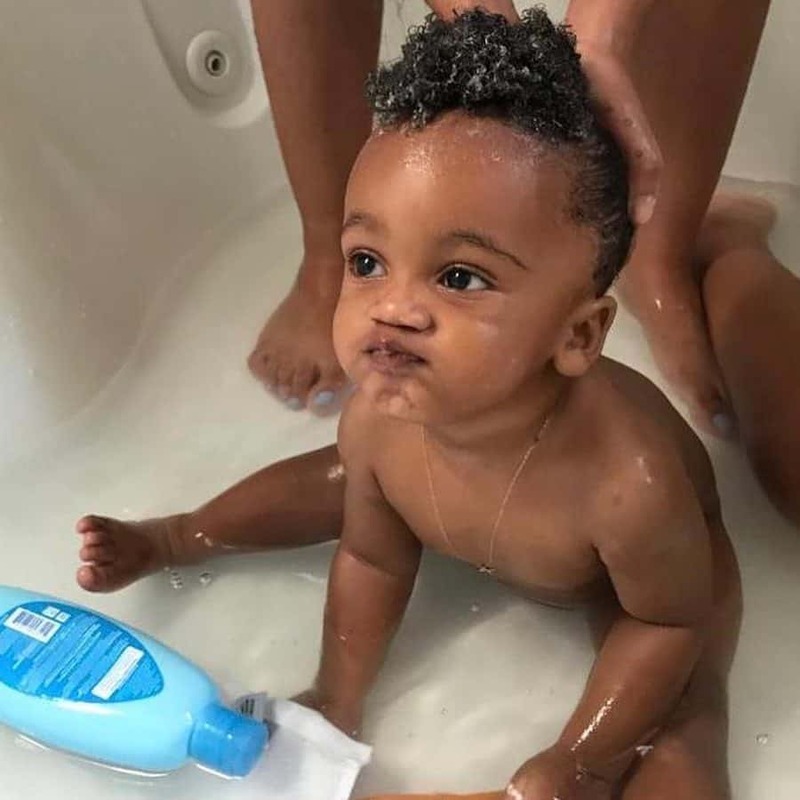 The couple, who went public with their relationship the said year, has managed to keep their child out of the media until recently. 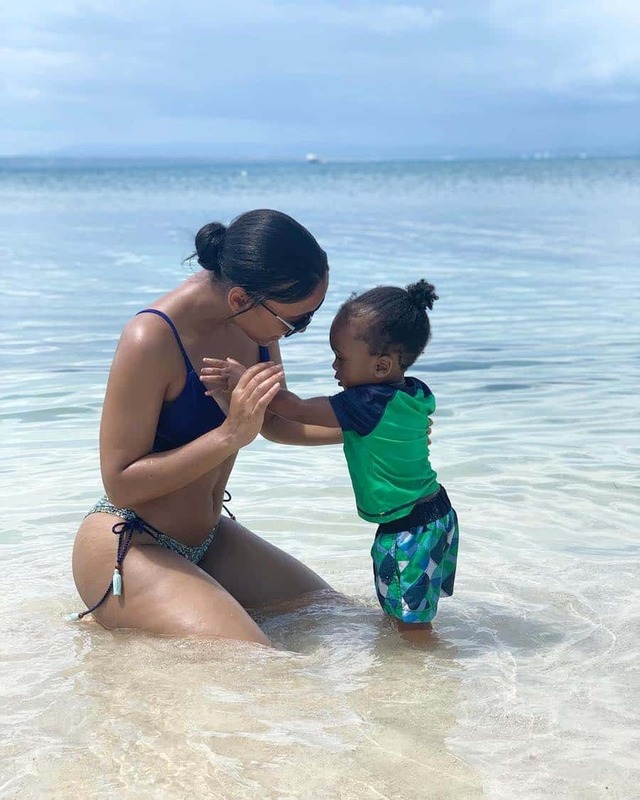 Brittny was kind enough to share a set of pictures of her toddler via social media last month. “My Paradise ,” she captioned the photographs of herself and her child. 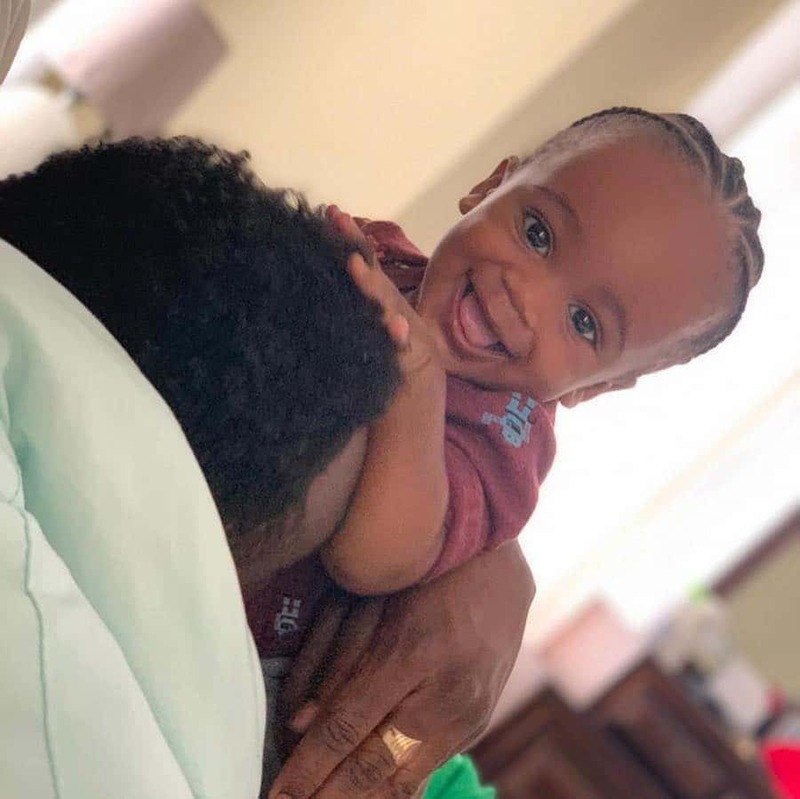 Christopher Martin also shared some photos of their son on his Instagram account. “Today is March 1st, my REAL GENERAL AIDIE’S FIRST BIRTHDAY ,” he wrote beside the pictures. I pray the almighty allows u to grow in his sight and affords me the opportunity to aid in the growth of a KING. 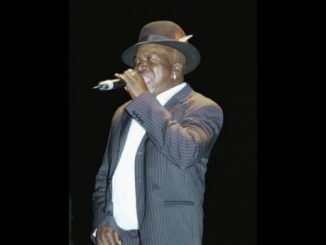 HAPPY BIRTHDAY AIDIE MI GENERAL!!!! #ALCM#GeneralAGeneral,” he added. 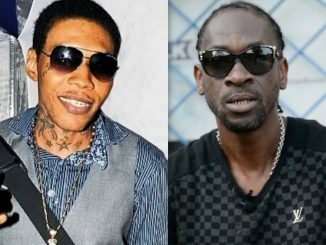 While Aiden is Newman’s first child, Martin has two other children including a daughter with fellow Dancehall singer, Cecile. The couple has kept their bond private, according to sources.